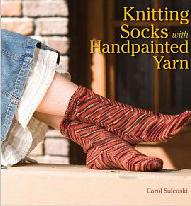 2 skeins of Malabrigo Merino Sock (machine-washable, by the way), a set of double pointed double pointed needles, and your choice of book - from beginner to expert - this gift is for the sock-knitter to be or the expert who needs a new challenge! 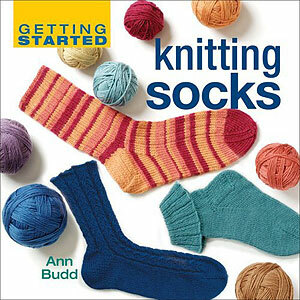 Pick your color, add needles and a book, and your off! 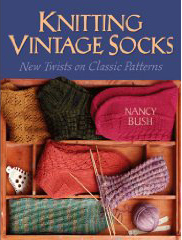 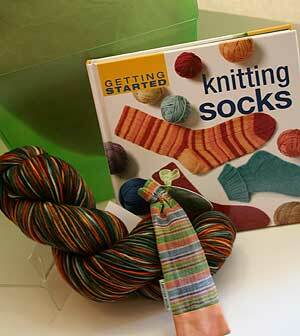 A fabulous gift for your knitting friend! 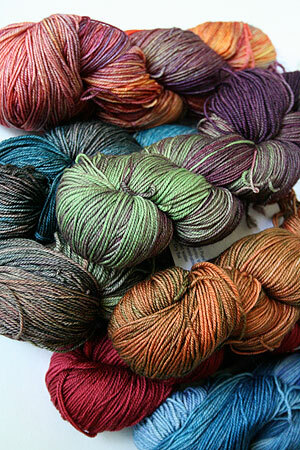 Please note: Colors may be substituted depending upon availability!